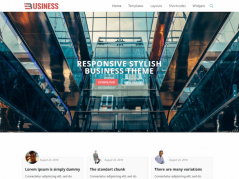 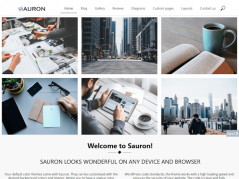 Metrolo is a totally powerful and clean WordPress Theme suited for both the casual blogger who wants to get started right away and the advanced developer who wants to have complete control over his site design. 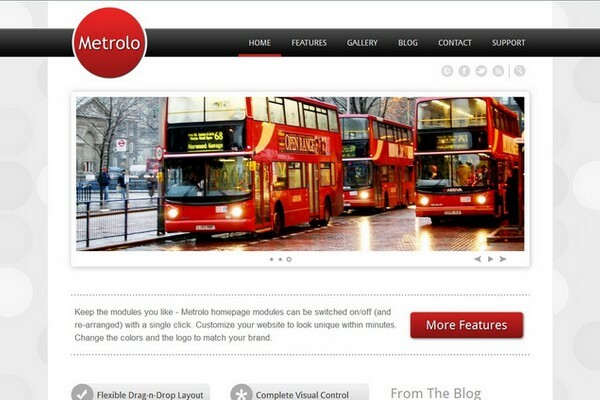 Metrolo comes loaded with over 240 useful customization controls that will let you setup your blog to your liking. 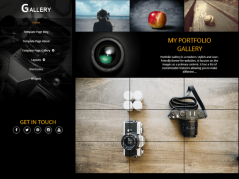 Create a blog with the design you really want..